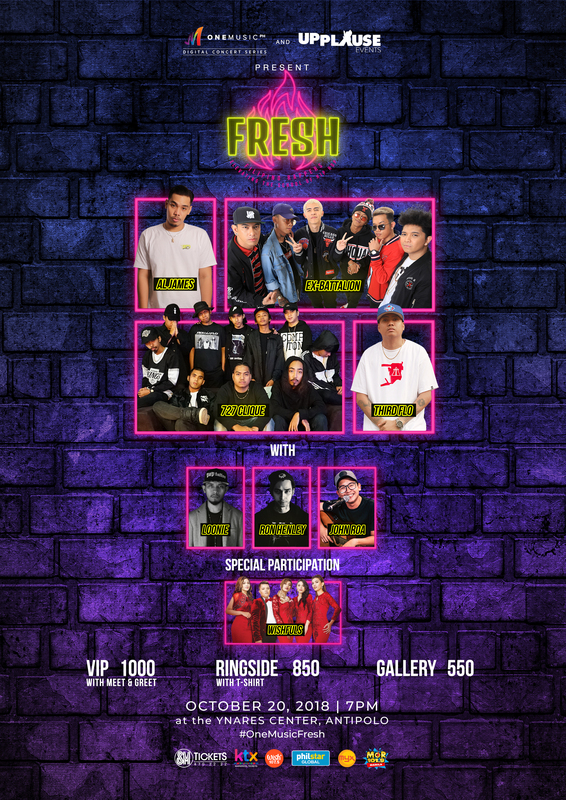 Get ready for one of the biggest gatherings in Pinoy hip-hop! 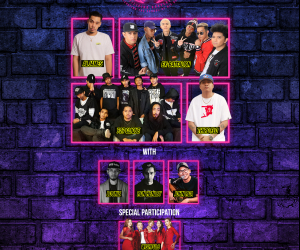 See Al James, 727 Clique, Ex-Battalion, and Third Flo’ drop some sick beats at the Ynares Center, Antipolo City on October 20, 2018. Show starts at 7pm! Buy your tickets now at SM Tickets or ABS-CBN KTX! See you there! This event is brought to you by One Music PH, co-presented by Upplause Events. For more updates on the upcoming show, be sure to register to One Music PH and follow our Facebook, Instagram, and Twitter pages!